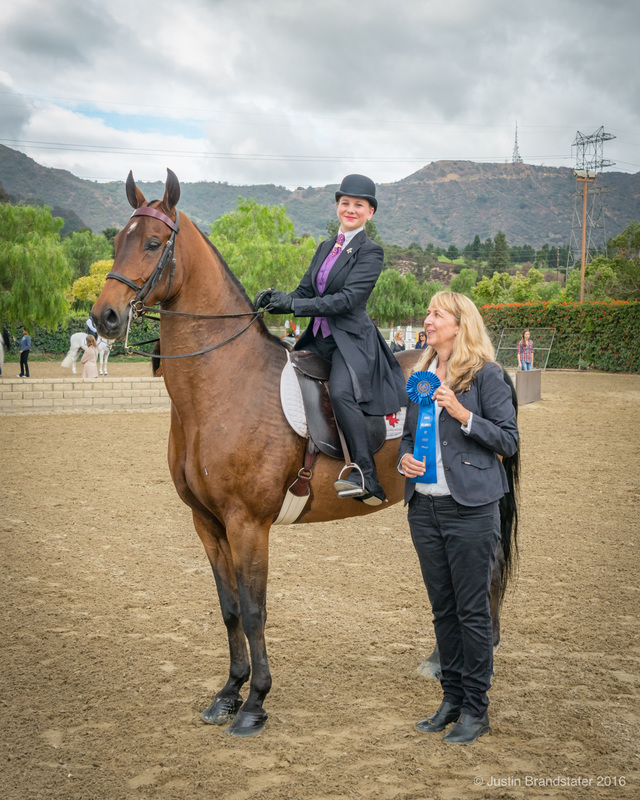 The Saddle Seat and Western School League of Greater Los Angeles, an Alliance of the United States Equestrian Federation (USEF), is a non-profit organization founded to promote knowledge of horsemanship and to provide the opportunity for competition for students in grades 5-12. We offer this opportunity to riders of Saddle Seat and Western disciplines. Our new season forms have been posted! They are available on our Forms page here. ​The SWSL now has an official Facebook page, where members will be able to connect with each other and share photos. Follow the page today for pictures, updates, and a closer community! Find it here. A new Rules Page has been added to view rules in-browser. Visit it here. All shows will take place at the Los Angeles Equestrian Center, outside in the large oval, unless otherwise noted. Check-in is at 8:00 am and the show begins at 9:00 am. Entry forms are due two weeks before each show. More deadline information on our Calendar page here. 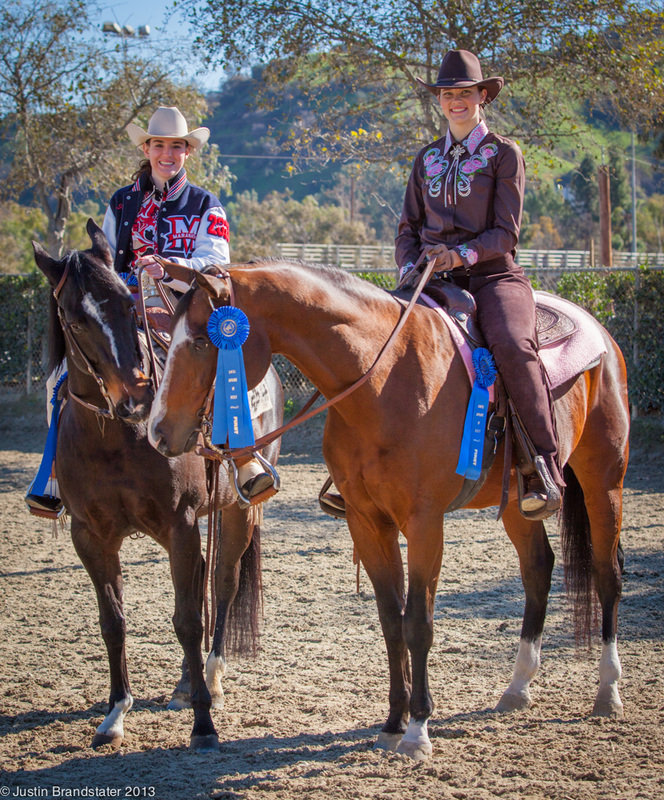 The Saddle Seat and Western School League of Greater Los Angeles, 2019 Alliance Partner 5066067 of the United States Equestrian Federation (USEF), is a non-profit organization founded to promote knowledge of horsemanship and to provide the opportunity for competition for students in grades 5-12. We offer this opportunity to riders of Saddle Seat and Western disciplines. The purpose of the SWSL competition is to provide team recognition for junior and senior high school students who are invloved in Saddle Seat and Western riding programs, and to promote the sport as an interscholastic team activity. The SWSL encourages the development of superior riding skills and develops athletes for regional and national competitions in equestrian sports. As a unique opportunity, the SWSL offers a Senior Scholarship to an exceptional rider in the League each season. To learn more about the requirements, visit our Senior Scholarship page here.